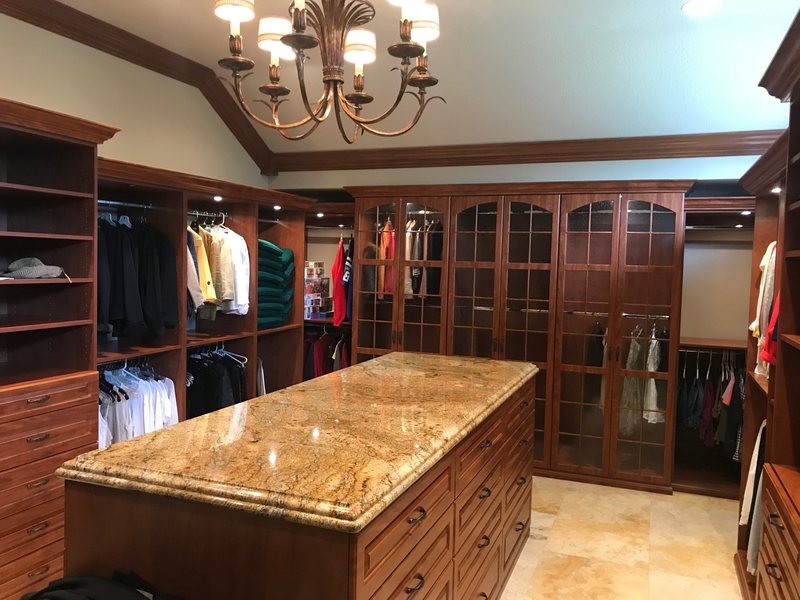 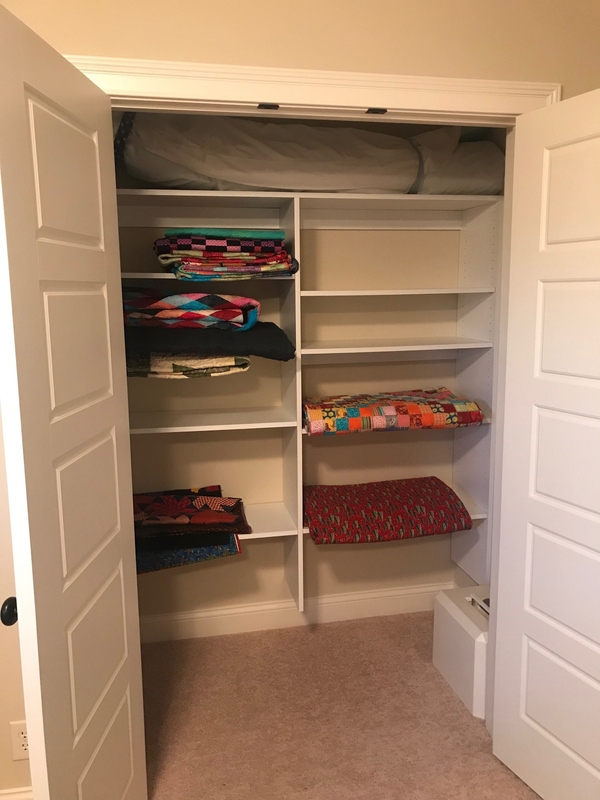 Whether you are just looking to maximize your closet space or upgrade to your dream closet, we've got your solution covered. 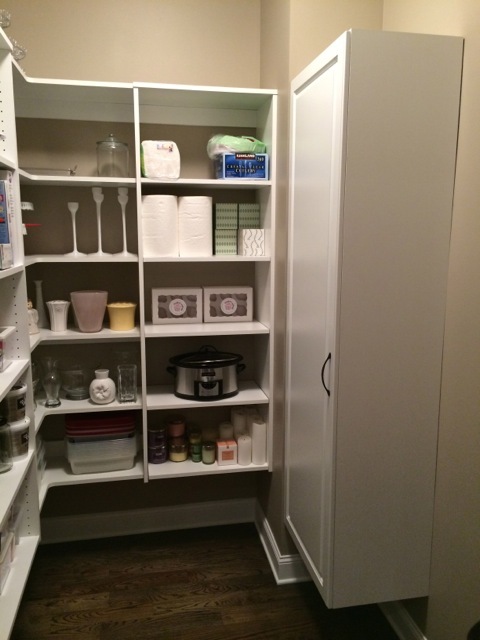 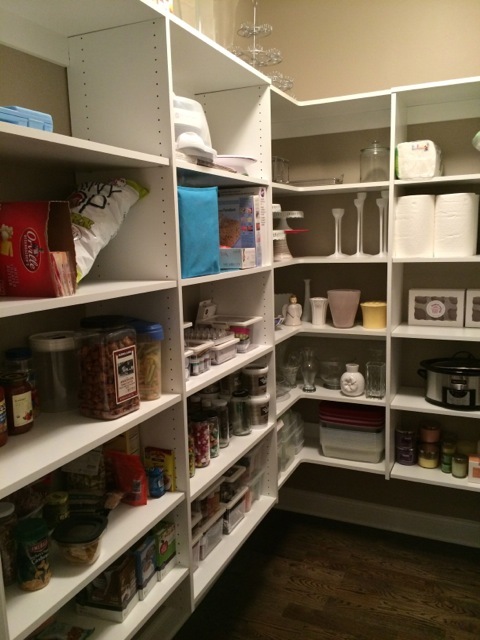 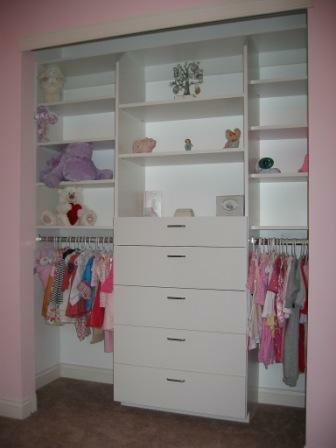 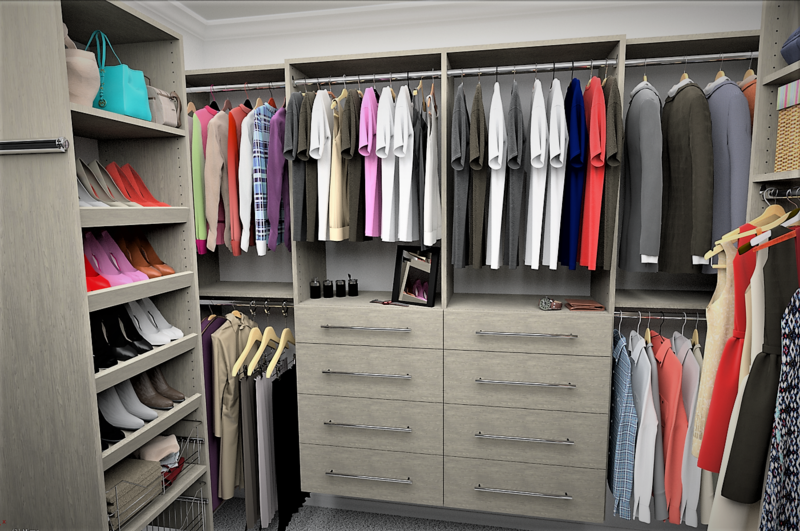 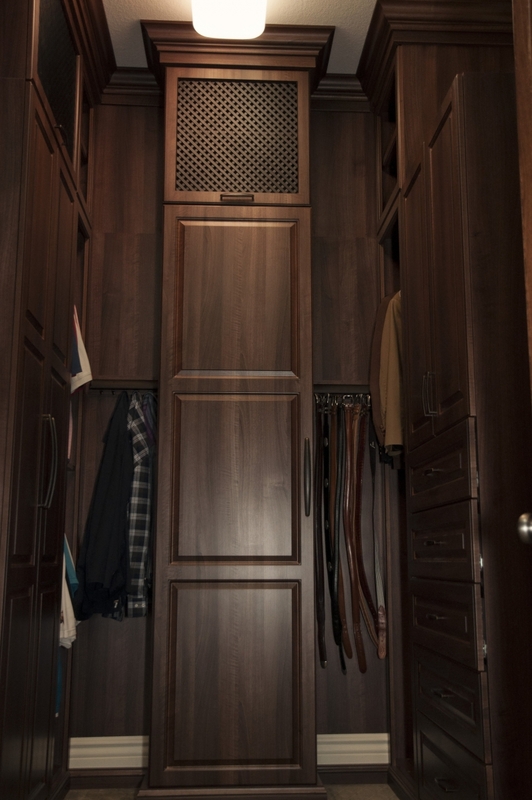 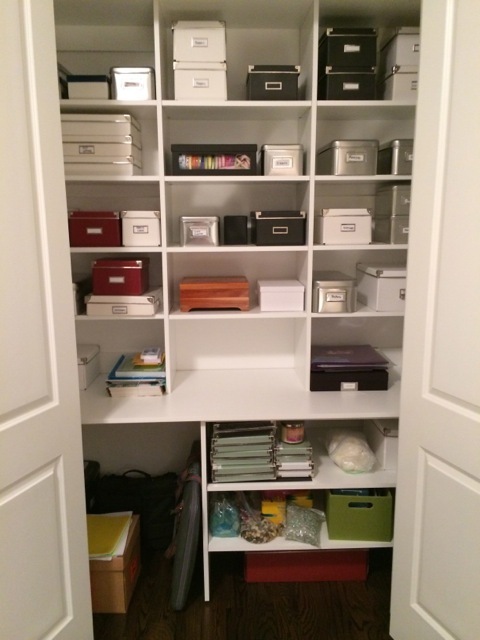 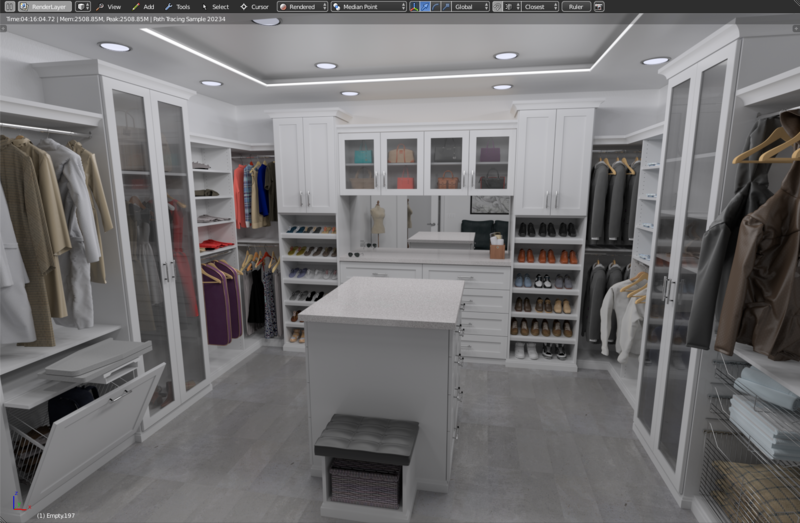 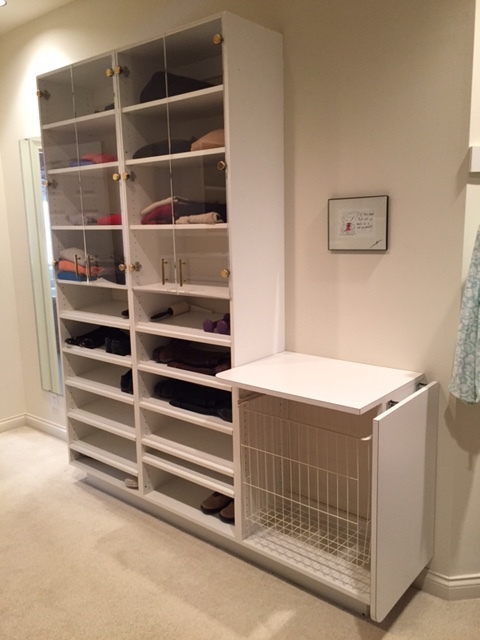 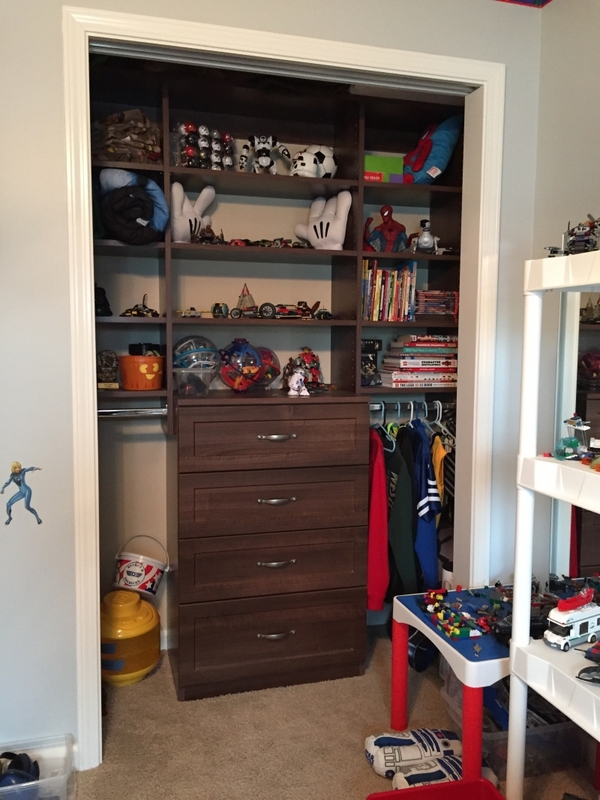 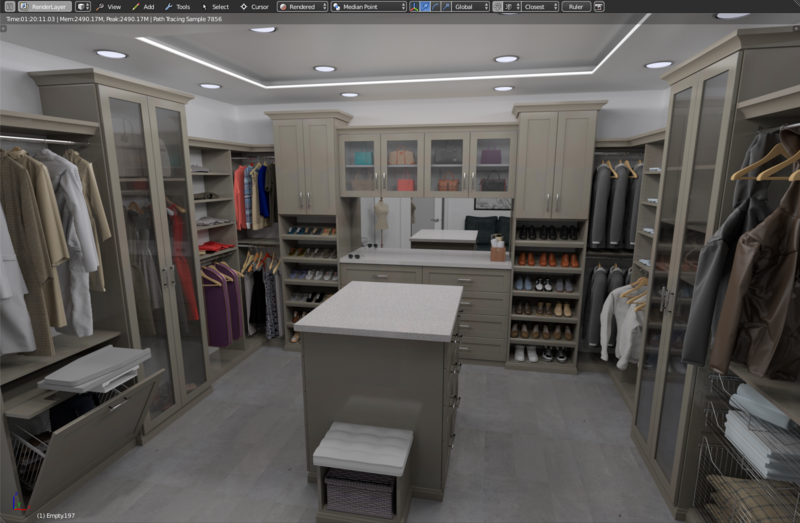 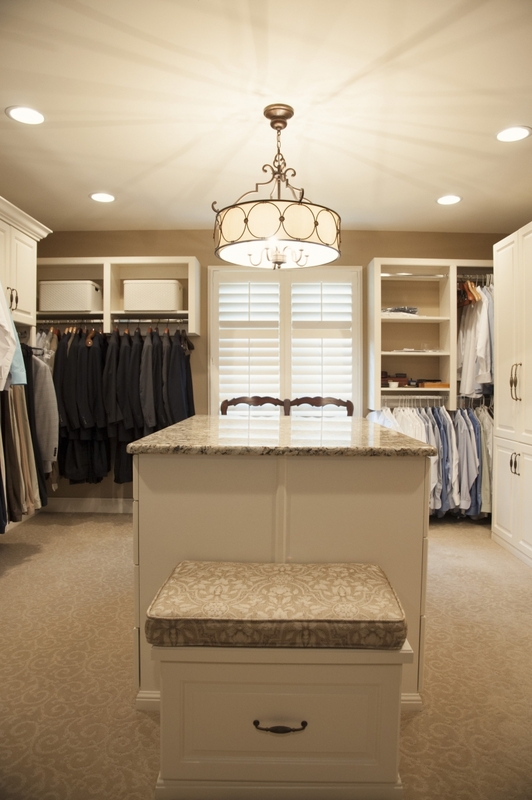 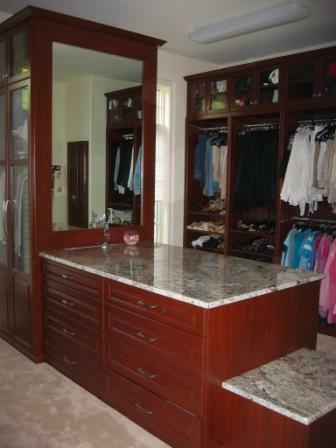 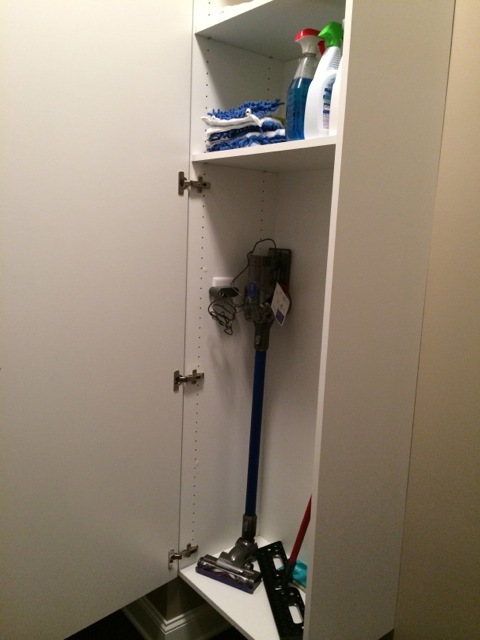 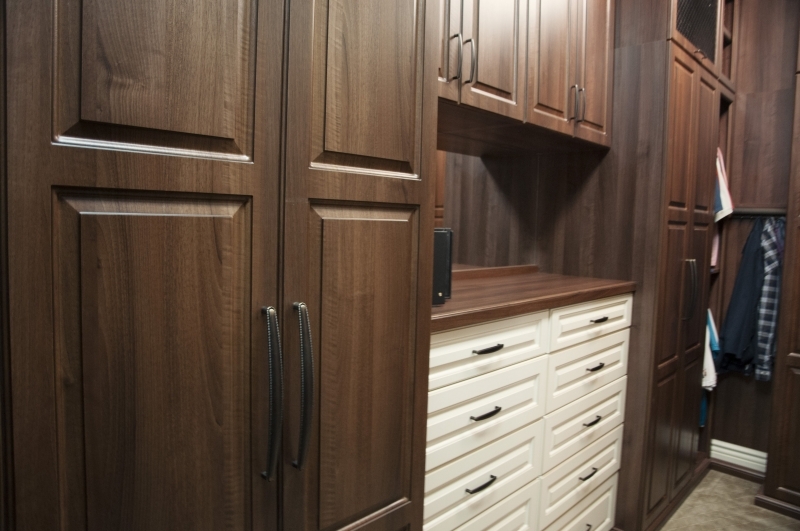 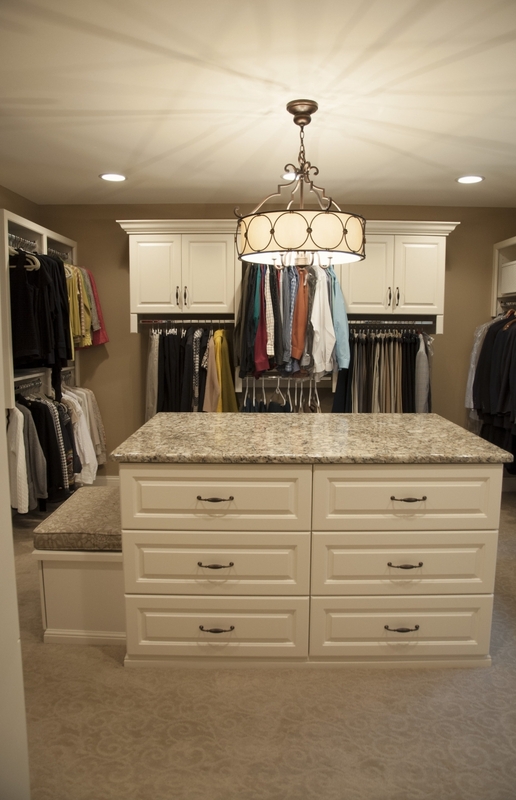 Let Innovative create closets that are made to fit your lifestyle and budget. 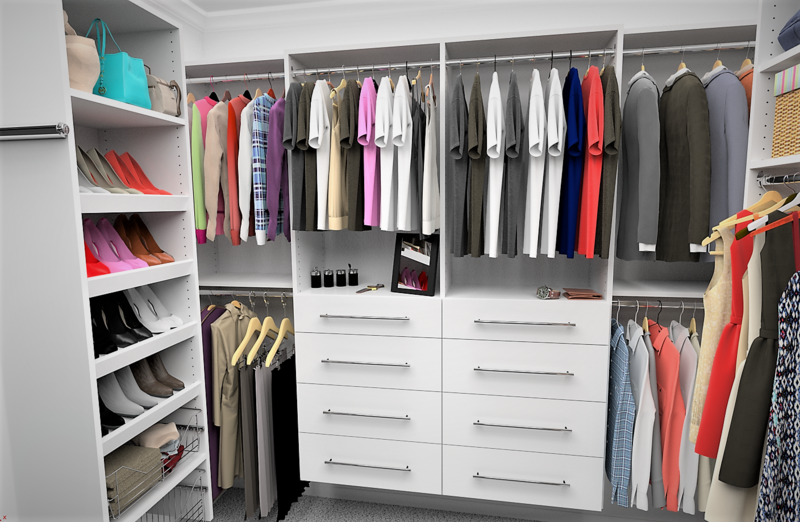 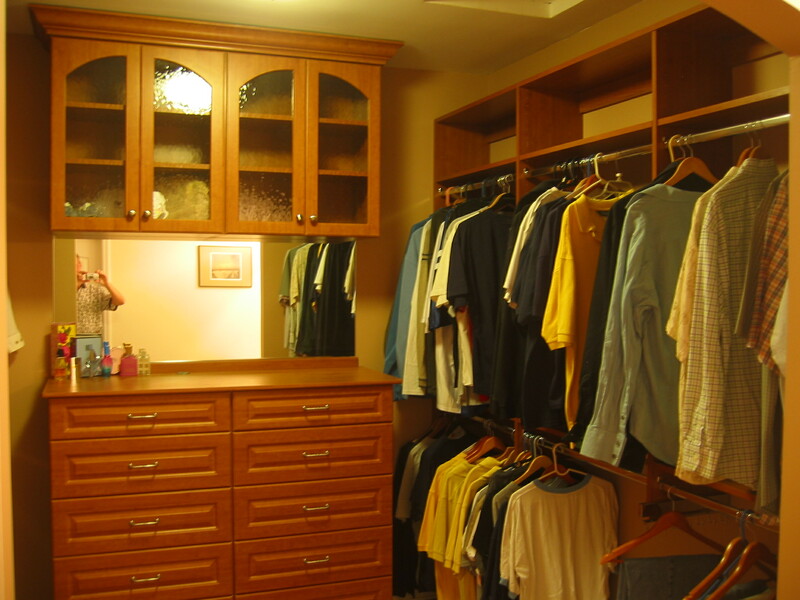 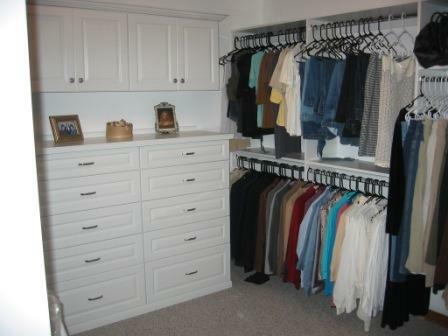 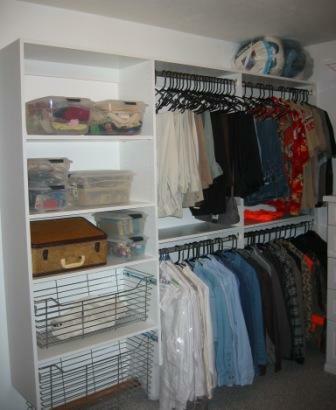 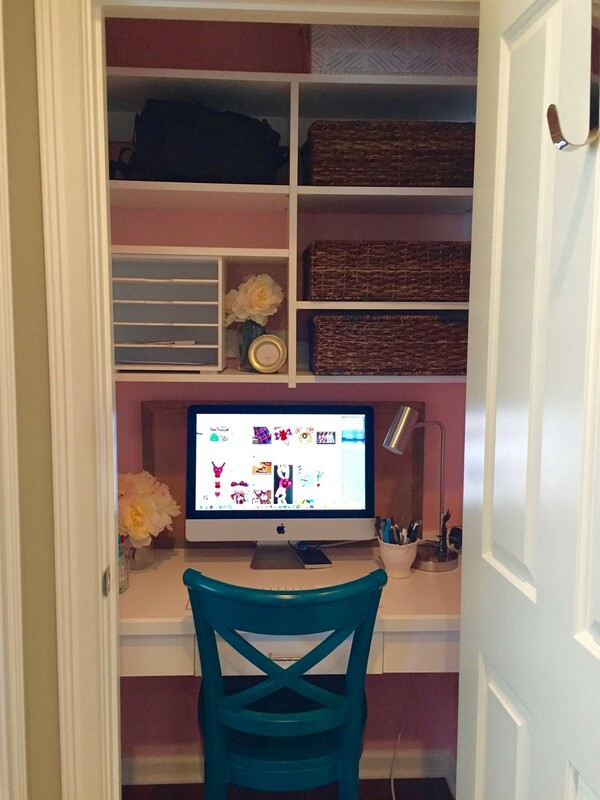 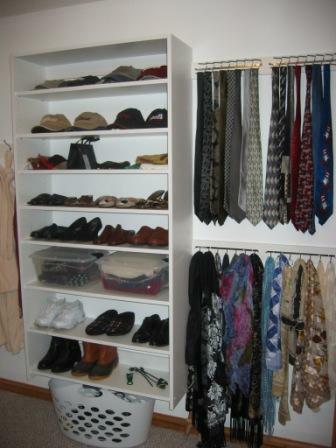 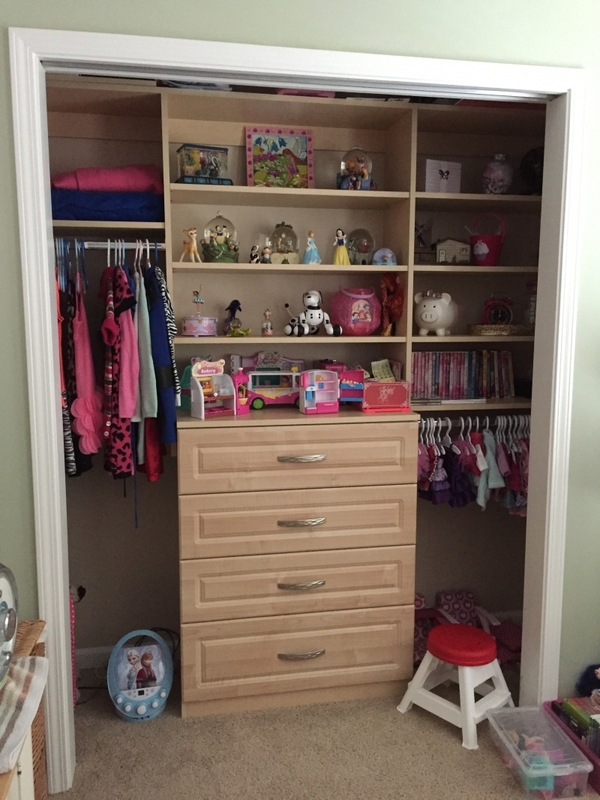 In fact, our closets are so practical and attractive, you’ll want to show them off to everyone! 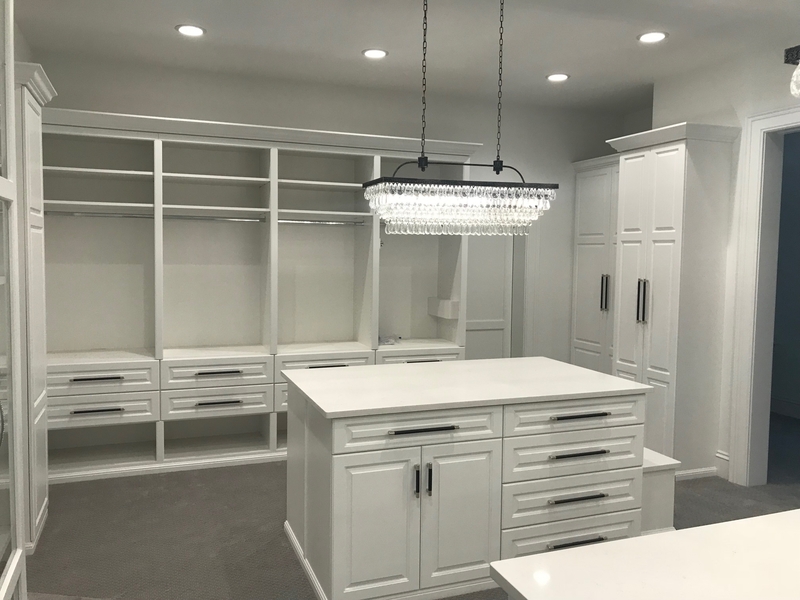 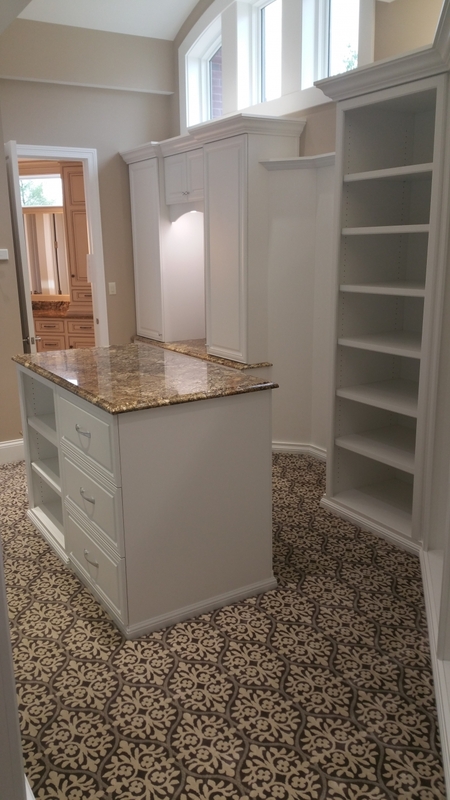 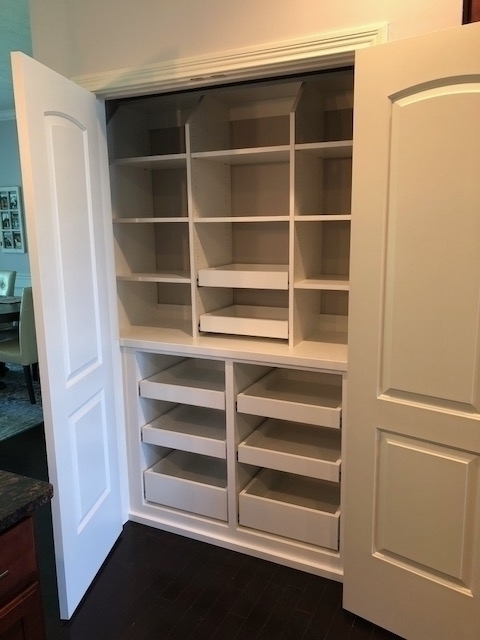 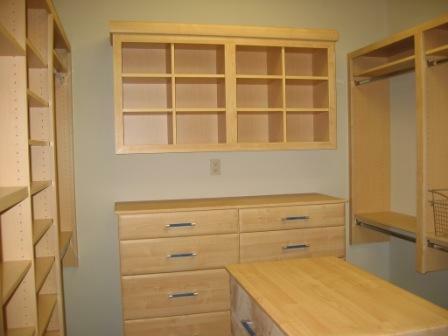 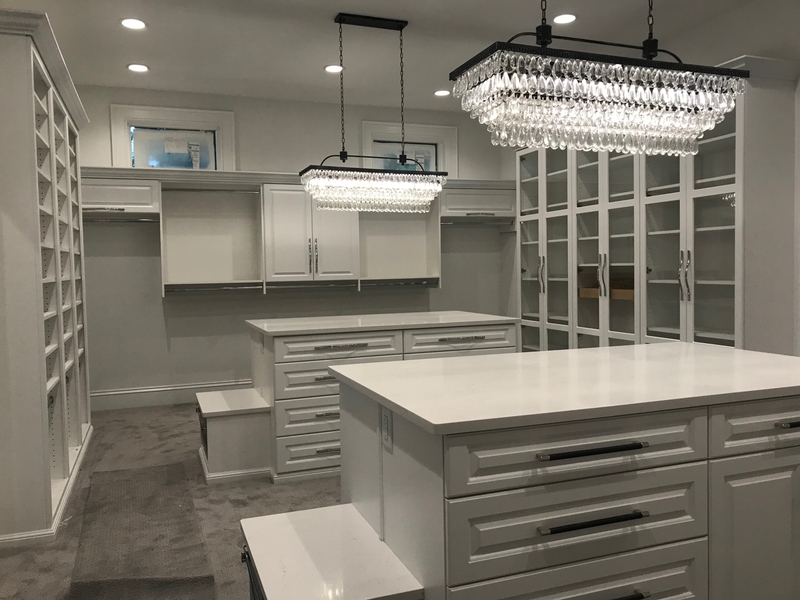 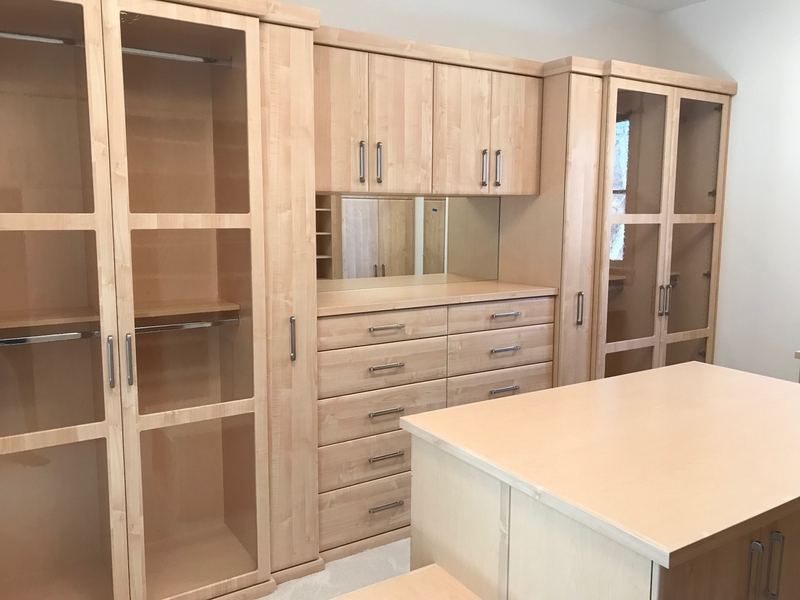 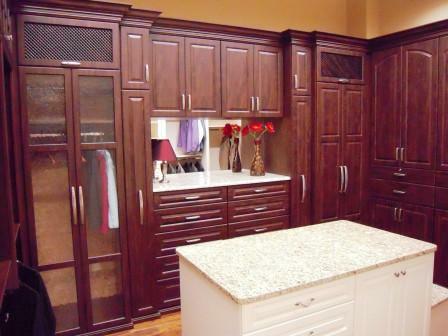 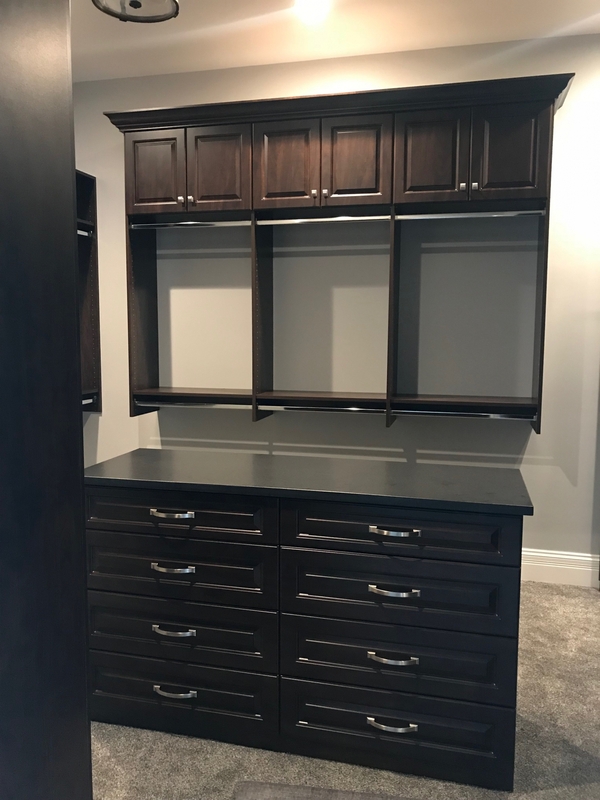 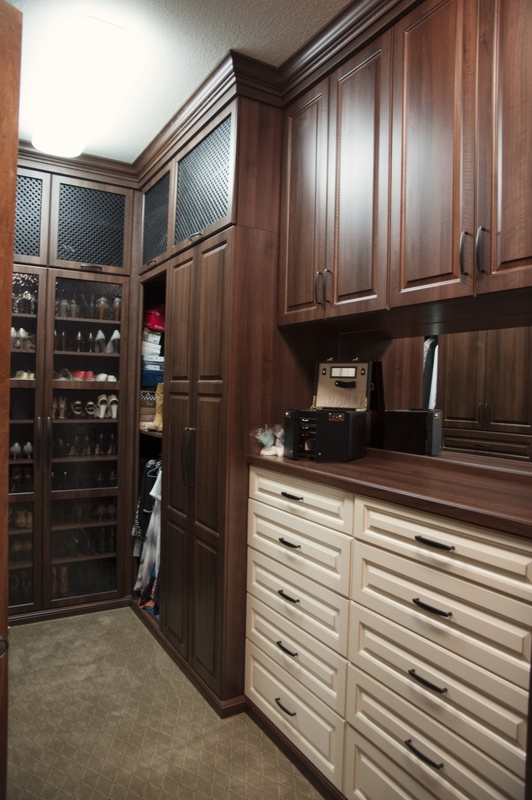 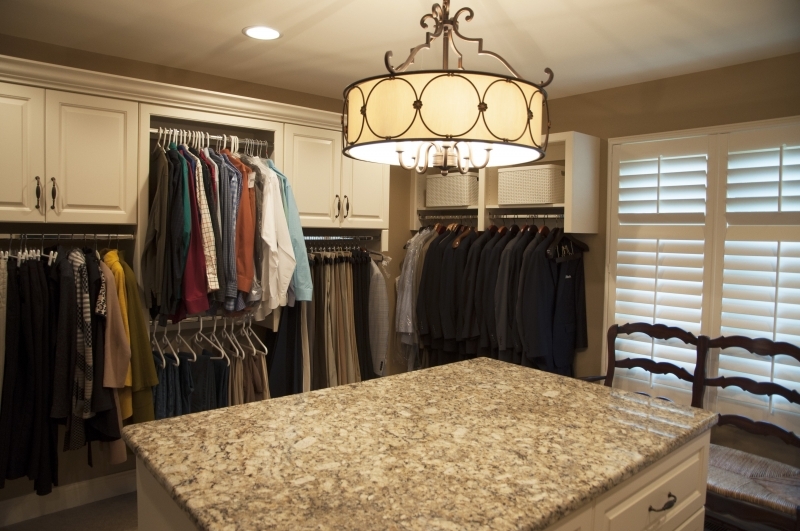 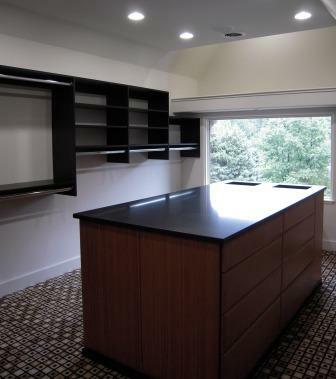 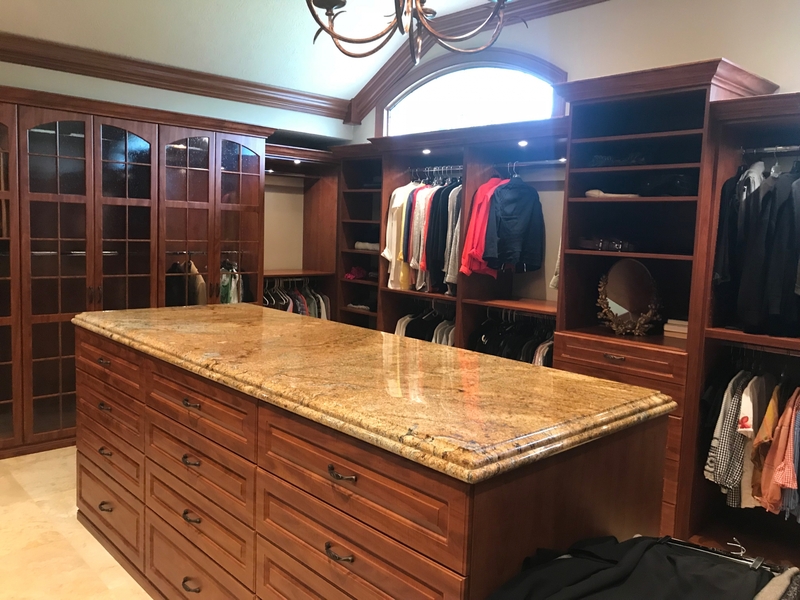 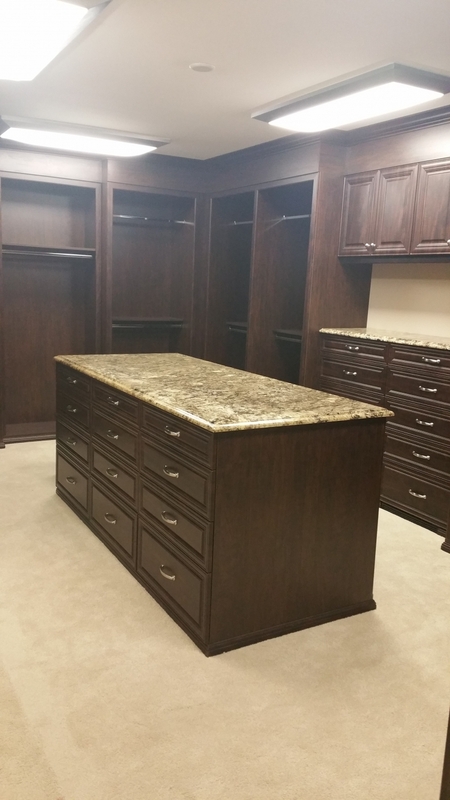 We serve the Indianapolis metro, building custom closet cabinets in Carmel, Noblesville, Zionsville, Fishers, and more.